Gain a well-rounded background in the major areas of Programming, Web Design and Information Technology (IT). Students are immersed into the world of current technology providing them the opportunity to apply their skill-set in programming and IT in order to develop business related solutions. You will blaze a path for success and be the leader! 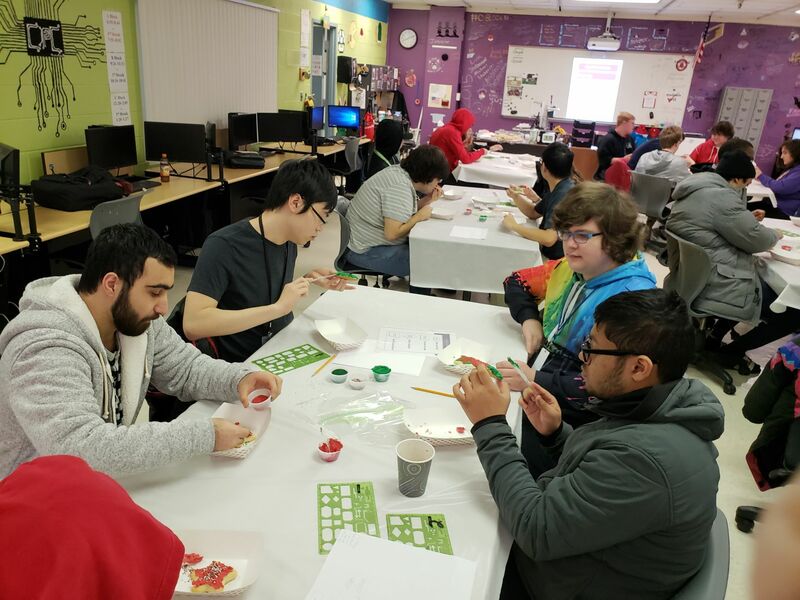 The advance students assume leadership roles, with a concentration on pathways to certifications while taking their skills to the next level by working on special projects. Academic credits: 2 elective credits, math related II - 1 credit. Articulations (maintaining B average): Baker college up to 26 credits, Davenport up to 22 credits, Macomb up to 14 credits. 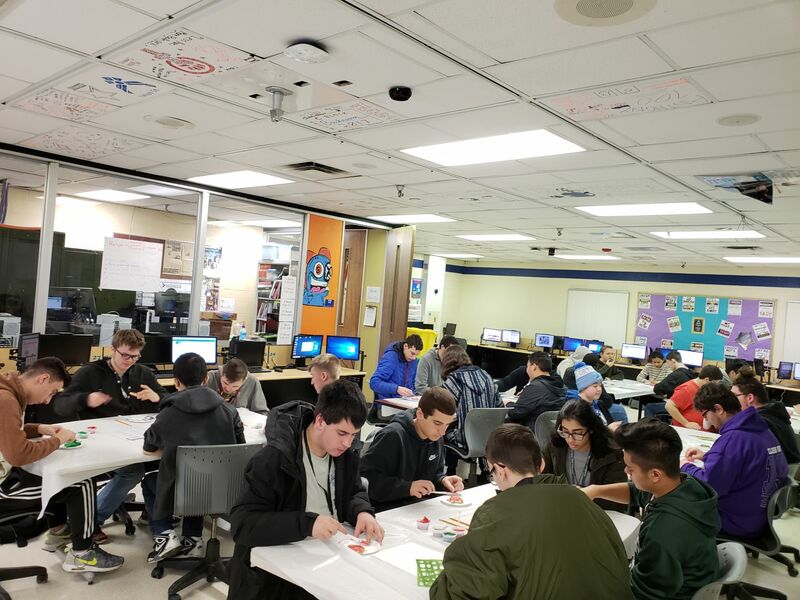 Gamers unite as WCS Career Prep Center (CPC). 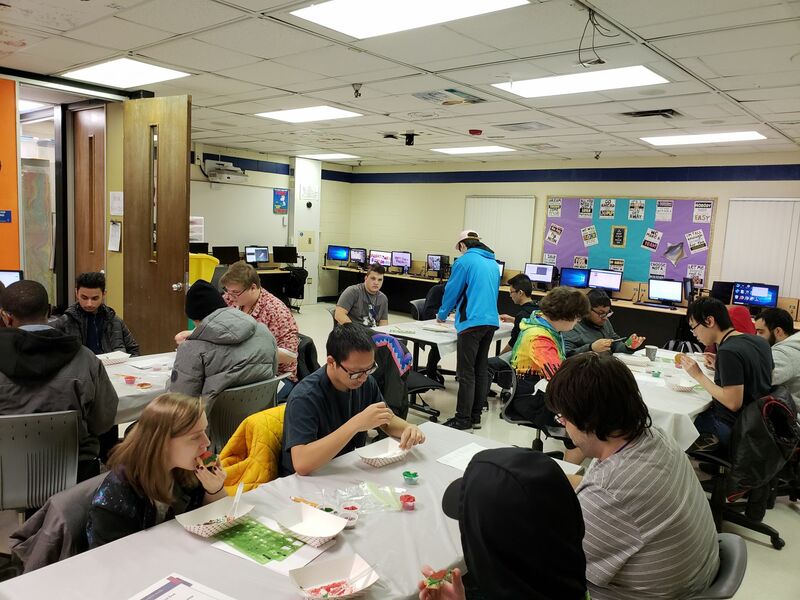 Students compete in the 2nd annual “League of Legends” tournament to be held Friday, December 15, 2017. Students will compete for a chance to play at Lawrence Technology University’s (LTU) E-Sports gamers tournament which will take place in March of 2018. 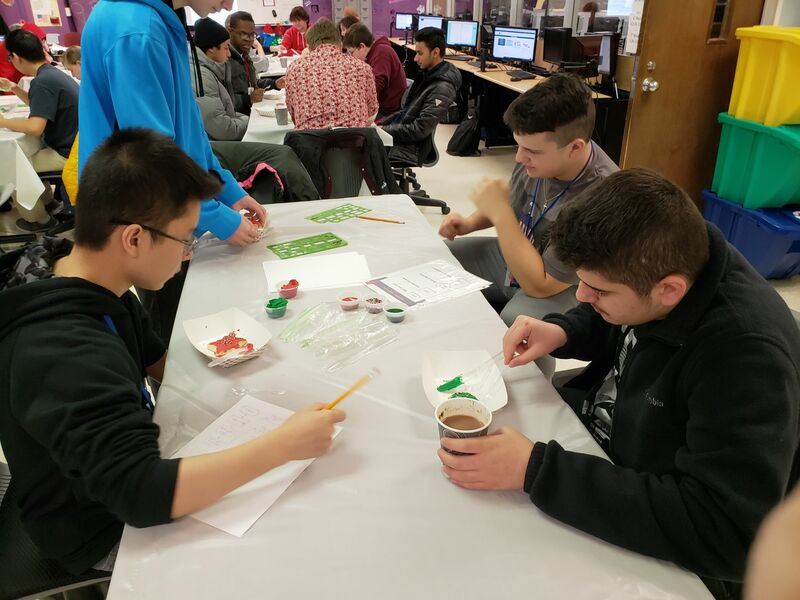 “This is an amazing opportunity for the students at CPC to showcase how technology not only allows them to be creative and problem solve, but it also empowers them to demonstrate their vast knowledge and skill in the areas of design, math, science and engineering”, according to Gina Asaro, CPC counselor. The top team will advance to the LTU E-Sports Competition where members who place in the competition will be awarded individual scholarships to attend Lawrence Technology University for a maximum of 4 years. 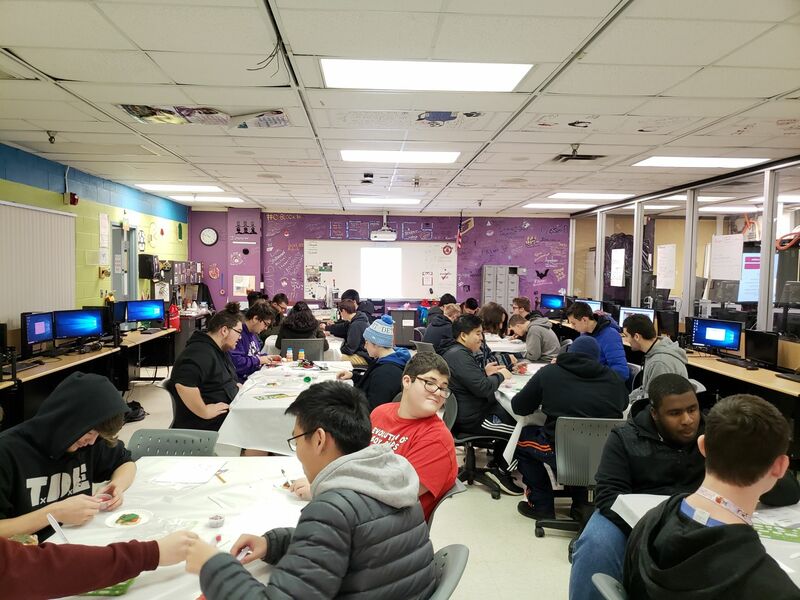 Sterling Height High School junior and CIS student, Anthony Salem added, “you never think that playing League of Legends at home will give you a chance to win a scholarship, doing something you love”. The tournament will be hosted by the Computer Information Systems class at CPC.